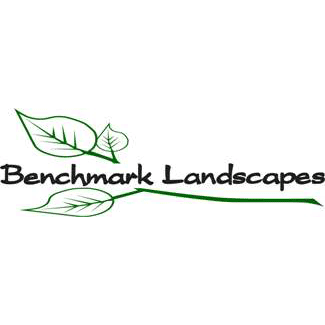 BrightView has acquired Benchmark Landscapes, LLC (“Benchmark”), a leading commercial landscape service company in Central Texas. Terms of the transaction were not disclosed. 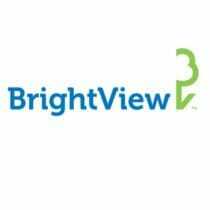 The announcement was made in connection with BrightView’s earnings release for the quarter ended December 31, 2018 (the first quarter of its 2019 fiscal year). Benchmark ranked number 82 on the Lawn & Landscape 100 in 2018 based on 2017 revenues of $23.79 million. Benchmark is based in Austin and has branch locations in San Antonio, Corpus Christi and New Braunfels.  Benchmark offers a full suite of commercial landscaping solutions, including grounds management, landscape enhancement and arbor services. With over 200 employees, the company covers a service area from Austin to San Antonio, inclusive of the San Marcos and New Braunfels areas as well as Corpus Christi. Earlier in the quarter, BrightView announced the acquisition of Emerald Landscape Company in the San Francisco Bay area.